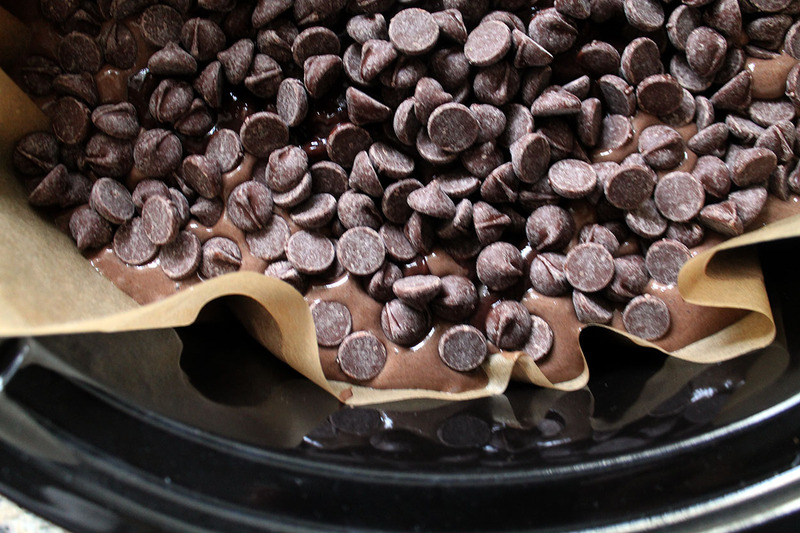 I know “crockpot week” was LAST week, but I feel as though I cheated you out of that fifth recipe (since last Friday was national polka dot day…click here for that post). 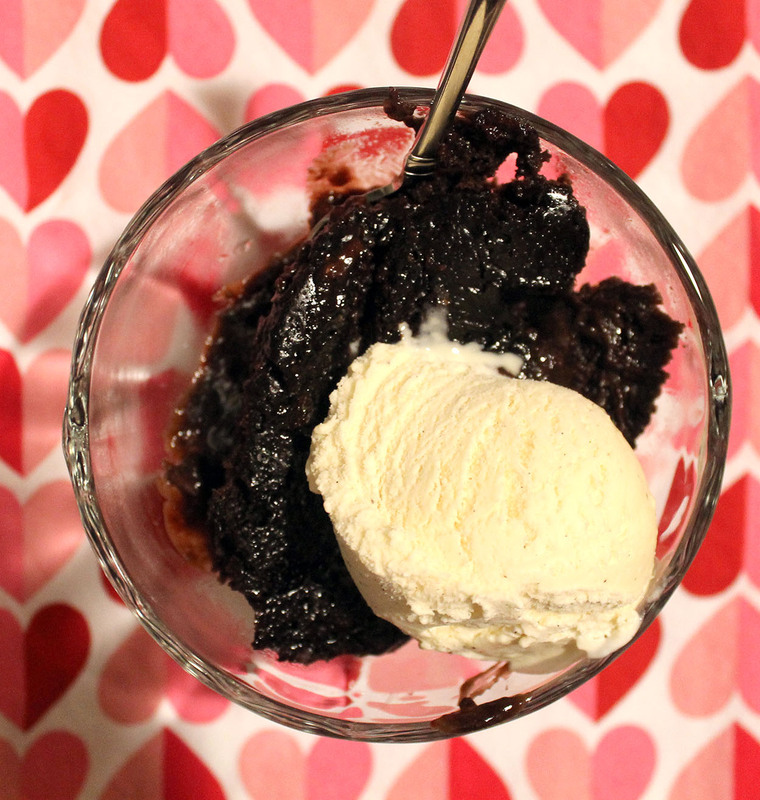 Anyway, here is the final recipe for crockpot week, and it’s the best one…CHOCOLATE LAVA CAKE! Yum!! 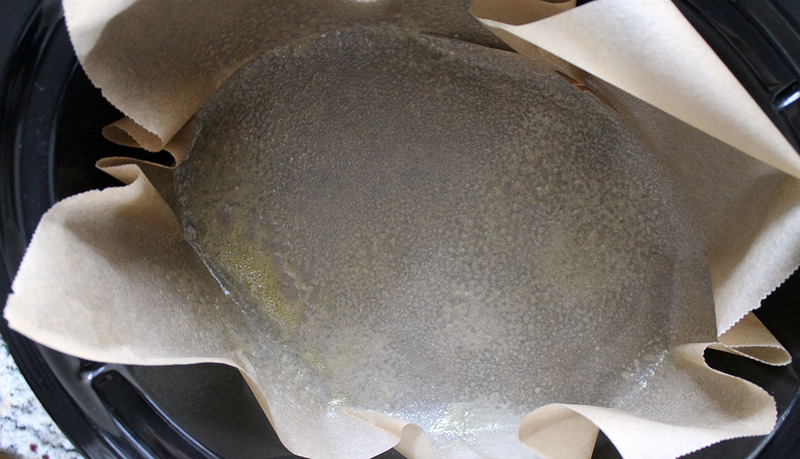 First, line the crockpot with parchment paper and spray the inside of it with nonstick cooking spray. 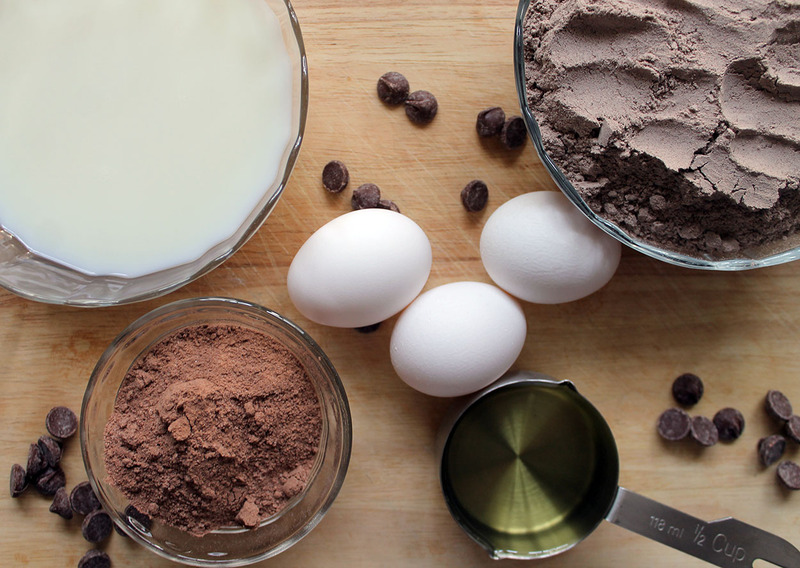 Mix the cake mix, 1 1/4 cups of the milk, the oil, and the eggs together on low speed for one minute. 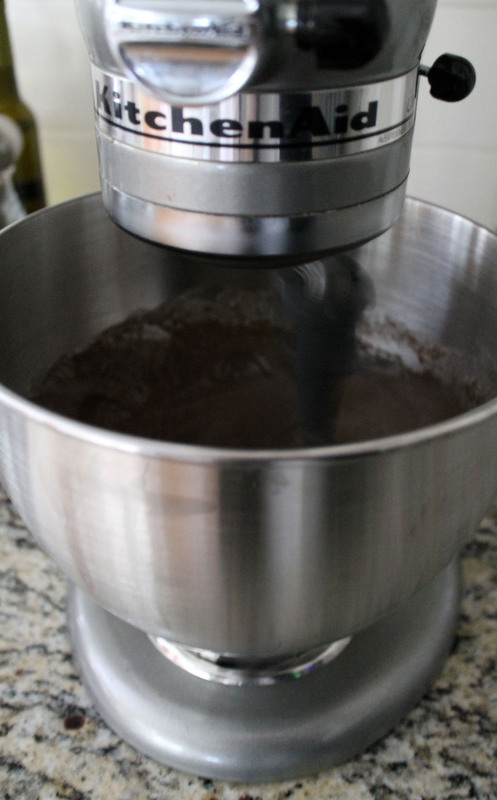 Continue mixing together for another 2-3 minutes on medium speed. 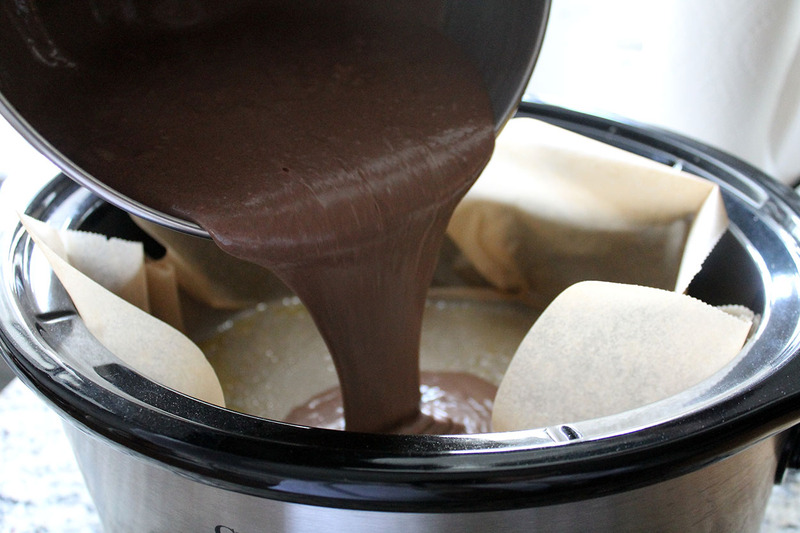 Then mix the pudding mix and the remaining milk (2 cups) together for 3-4 minutes on medium speed. 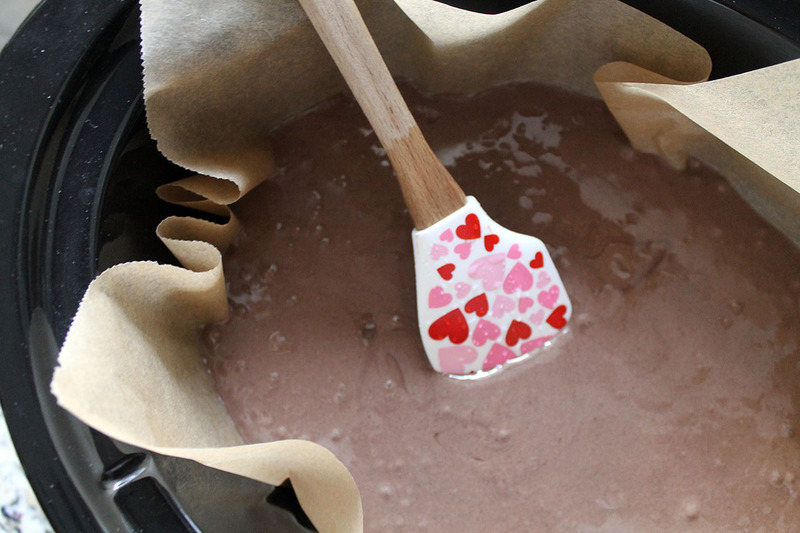 Pour that batter on top of the cake batter. Do NOT stir it. 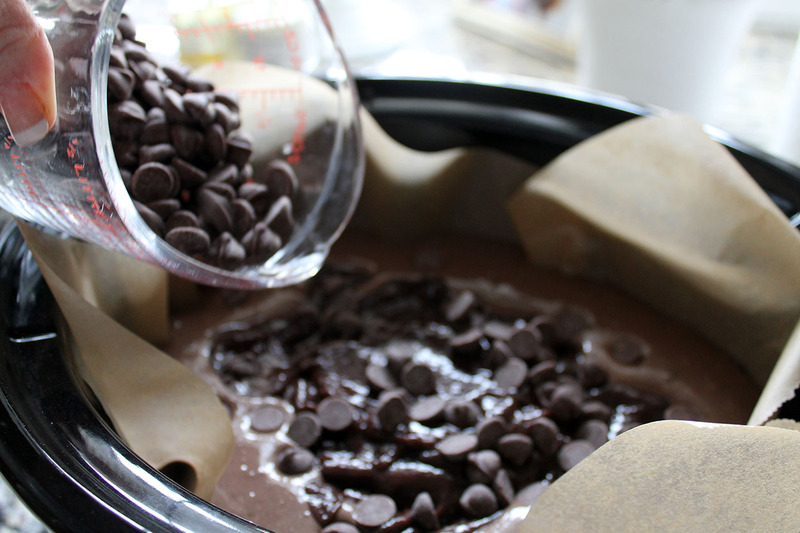 Finally, pour the chocolate chips on top of the pudding. Again, do not stir and mix. 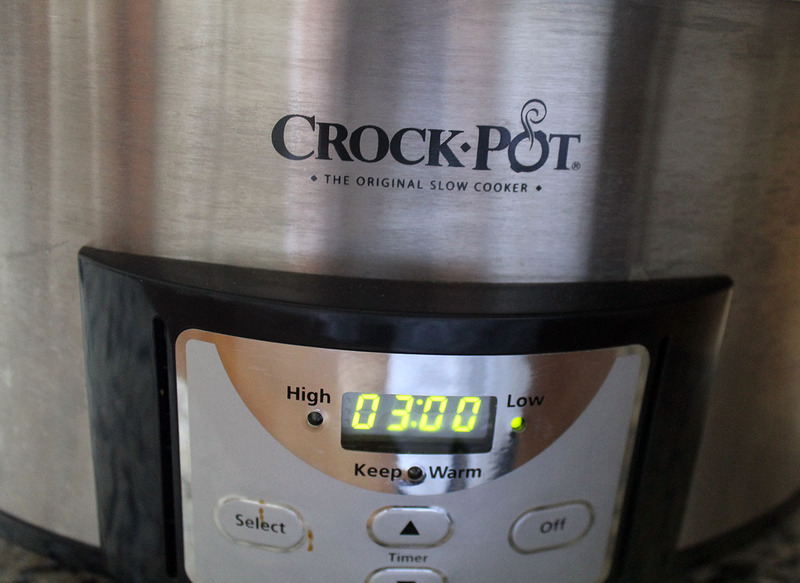 Cover the crockpot and cook on low for 2 1/2 – 3 1/2 hours, depending on how fast your crockpot cooks. This cake is best served warm, AND with some vanilla ice cream. 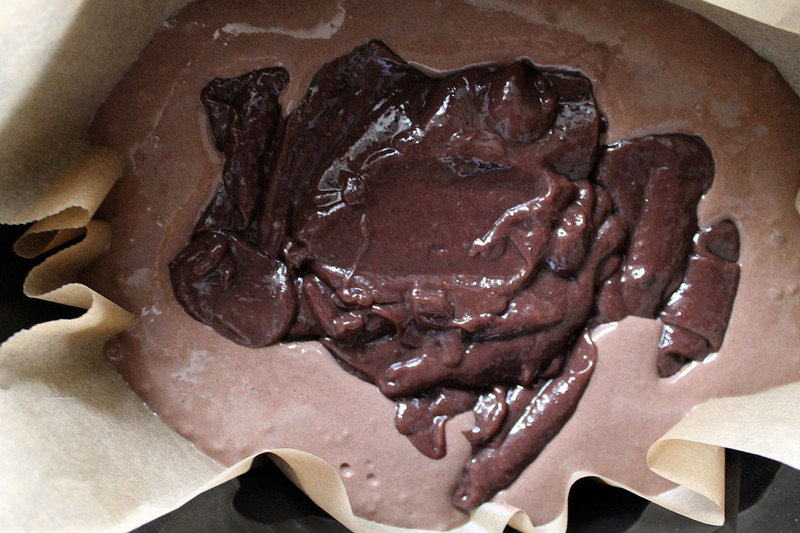 My daughter said it is “sooooo chocolatey”…so the vanilla ice cream is perfect with it! Didn’t I say it was the BEST? Enjoy!